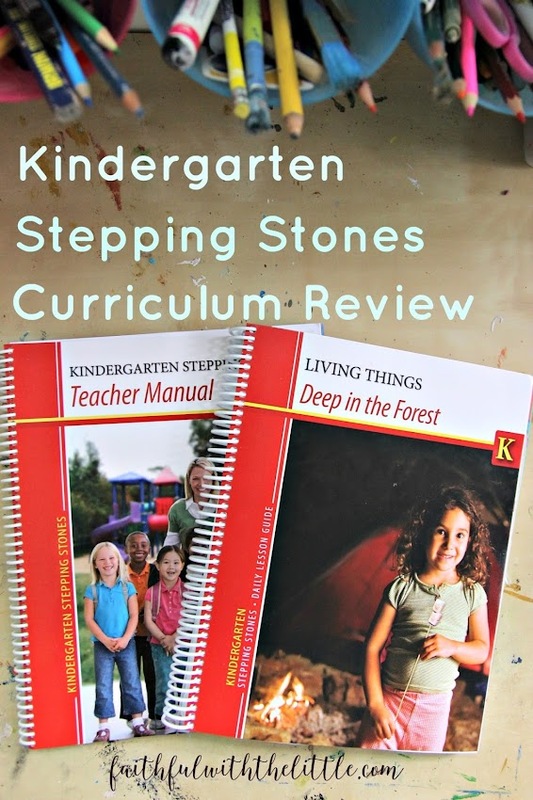 This is a sponsored post for Kindergarten Stepping Stones Curriculum a product of Kendall Hunt RPD. All thoughts and opinions are uniquely and solely my own. I was provided with the Living Things/ Deep in the Forest Unit in exchange for my honest review. "Mom, can we do school... really, really fun school?" That is the question that I have been hearing more and more often from my daughter who is 6 and going into 1st grade and my son who is 4 and going into pre k.
I love that they want to learn, but I often don't feel like trying to get lessons and crafts ready for them when I am so busy with my older boys( 11 and 9) not to mention my 2 1/2 year old! Stepping Stones Curriculum is developed for Seventh Day Adventist Schools and though I don't agree with all of their theology, after looking over the curriculum I was pleasantly surprised that I did not find anything that would conflict with my beliefs. I found that this curriculum would be great for faith based homes and schools despite differences in doctrine. 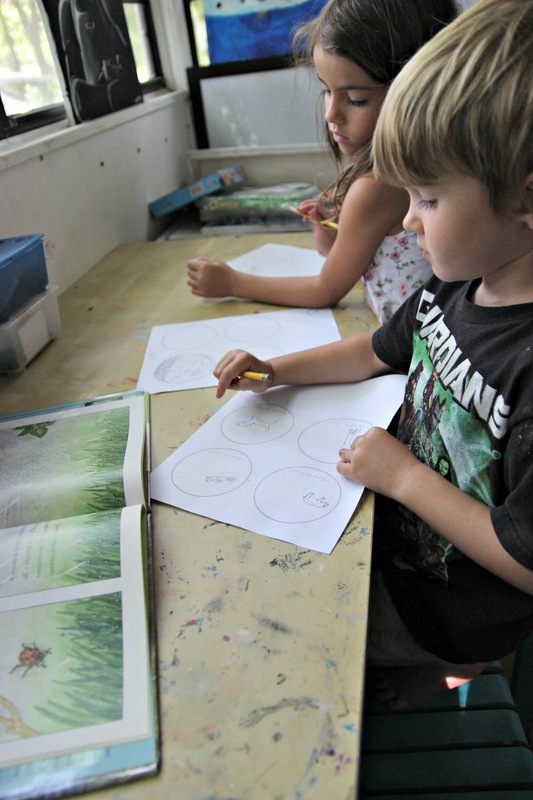 "Kindergarten Stepping Stones: A Journey to Excellence through Discovery is an integrated kindergarten curriculum that utilizes literature based themes with strong spiritual connections so children may get to know God better and love Him more." "It is the primary purpose of this curriculum to help make the invisible God visible to each child, guiding them into a loving relationship with Jesus so that through service they may each uniquely reflect His love to others." This is what I want for my children also. This faith based curriculum has so much to offer! 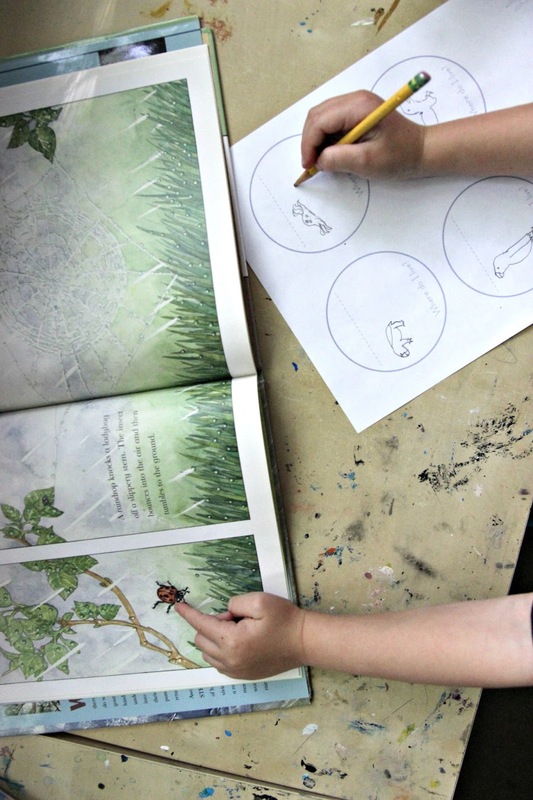 The curriculum for this unit included a comprehensive teacher's manual, a daily lesson guide, 4 beautiful hardcover books that each section is centered on and a CD with printables and digital resources that correspond with each book. With each story book at the core of the studies, the lesson guide includes target skills that you will cover while studying each book; such as Bible, Language Arts, Math, Science, Social Studies, Physical Education, Art, Music and Technology. 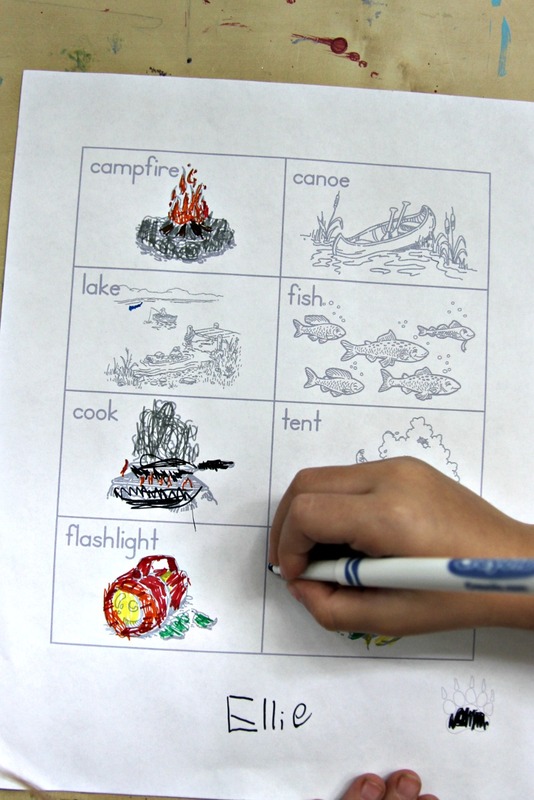 Though the curriculum seems to be mainly made for a classroom setting it could also be tailored for homeschool purposes and I was excited that the format fit well with teaching both my Pre Ker and 1st Grader. 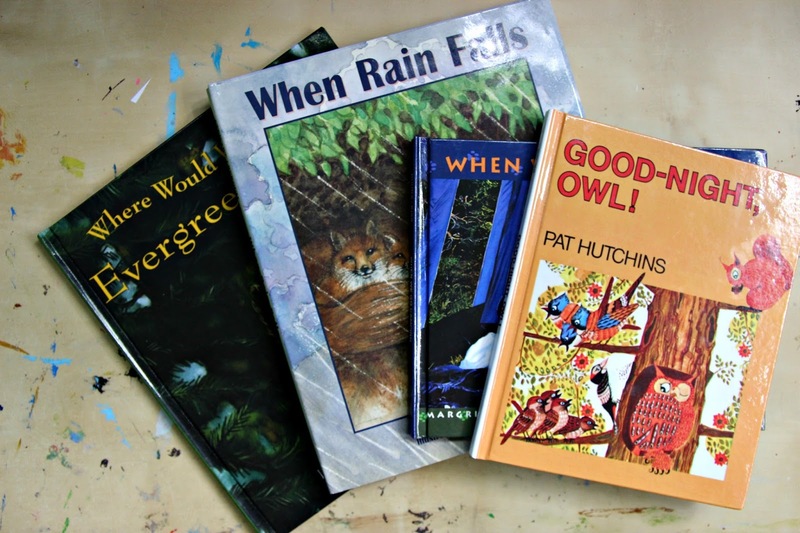 I loved that each book had so many projects, activities to incorporate into each subject. The manual gave so many great ideas and ways to teach children in a way that causes them to interact, explore and discover for themselves. I am always searching for activities to incorporate into our studies so I loved that they had everything laid out for you! I have to admit that there was a bit too much curricula for my liking. I get easily overwhelmed with too much information. I would have liked it to be a bit more streamlined, but so many great ideas and activities nonetheless! For those who want everything outlined for them, this is the curriculum for you!! I really loved all the great printables that correspond with each unit! So many great projects and learning activities! Each theme of the curriculum is intended to be covered in a month but I felt as if we could have stretched it out quite a bit longer. 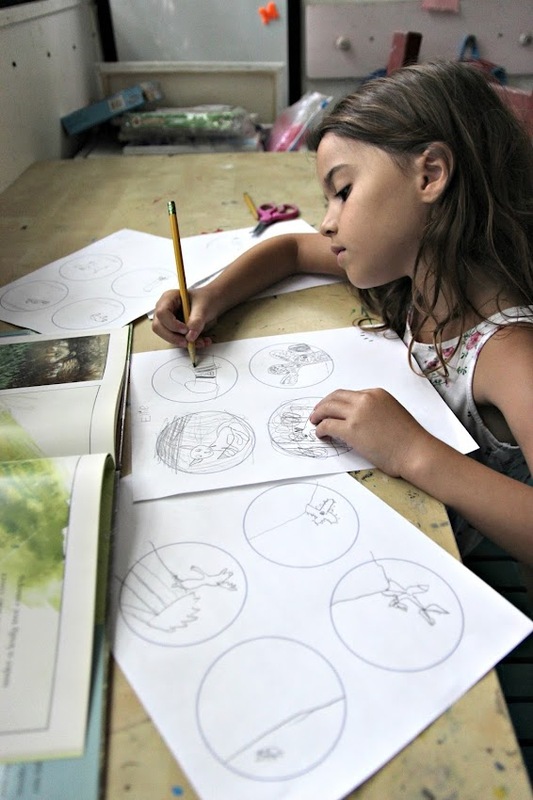 I am so glad I gave it a try and the kids and I have really enjoyed the great animal/nature themes, activities, crafts, and comprehensive learning materials!! Check out their site to get more information about their curriculum! Ooooh, this looks lovely! I've heard of Stepping Stones but never got a good look at it or read a review. You've provided a lot of awesome information here! I'm so glad it was helpful to you! We really enjoyed it!! My son had a fantastic relationships with all of the teachers at Phoenix kindergarten. He would hug each one before we were leaving from there. If that isn't the sign of a good school, I'm not sure what is.